Higmatulo Karimov is a 47-year-old father of five who lives in Yavan with his family. 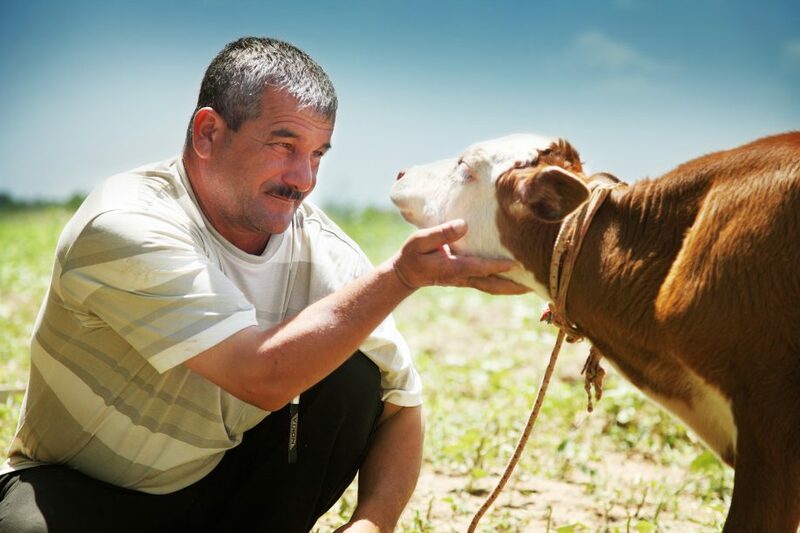 He is the proud owner of his own animal husbandry business, raising cattle, sheep, and horses, and also owns an agricultural business through which he processes and sells milk and grain products. Higmatulo joined FINCA Tajikistan in 2008 and his business and his loan size have grown significantly since then. He used his most recent loan of about $1000 to purchase several large Russian cows. They differ from the local breeds, since they weigh more and produce larger quantities of milk (about 16-20 liters). Higmatulo is proud of both the contributions his businesses make in his community, and of the many improvements that he’s been able to provide for his family’s well-being. His cattle produce the milk, cream, and butter he sells to local residents along with the meat he sells from the slaughter of his other livestock. Both sources of food provide not only the income his family needs to live better, but also the food that sustains them.